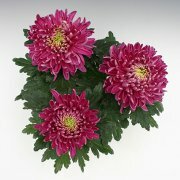 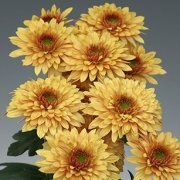 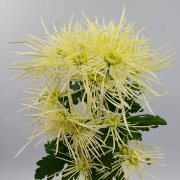 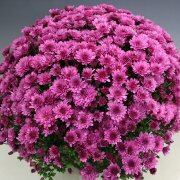 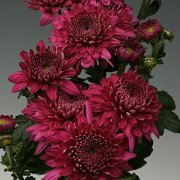 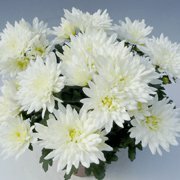 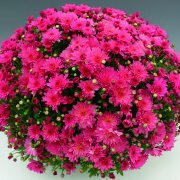 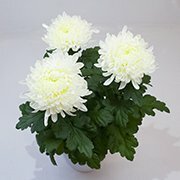 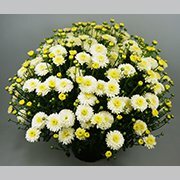 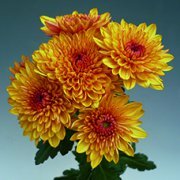 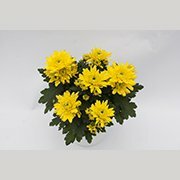 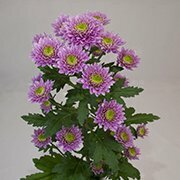 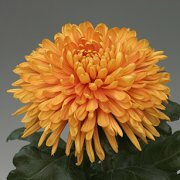 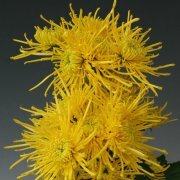 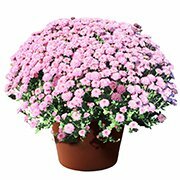 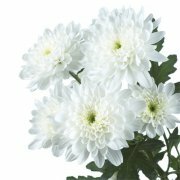 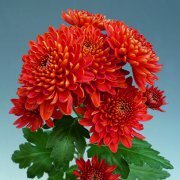 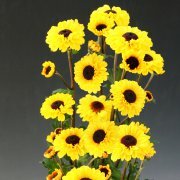 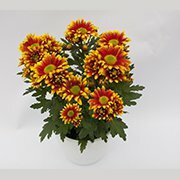 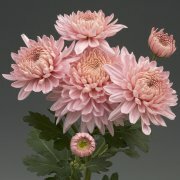 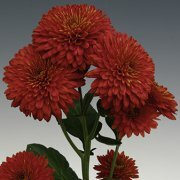 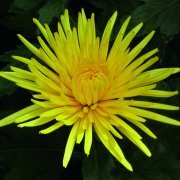 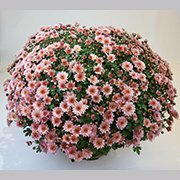 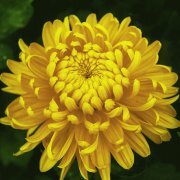 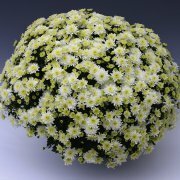 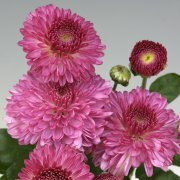 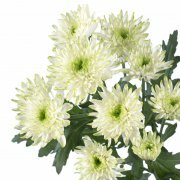 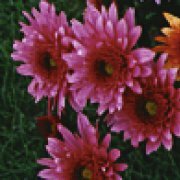 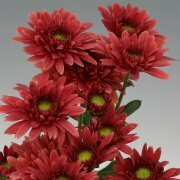 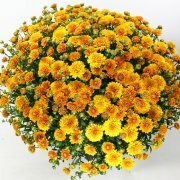 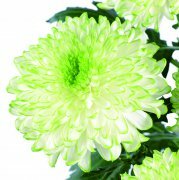 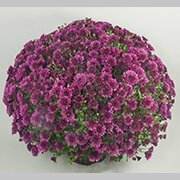 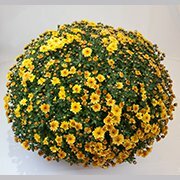 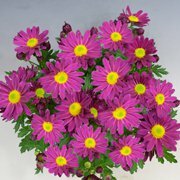 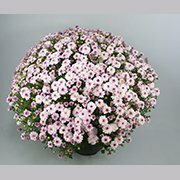 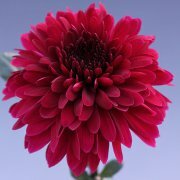 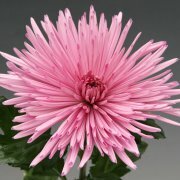 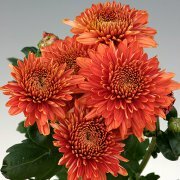 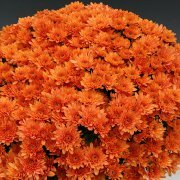 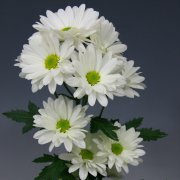 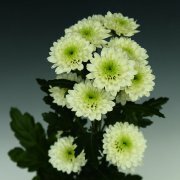 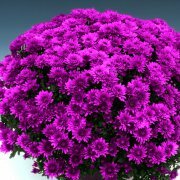 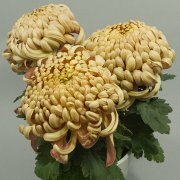 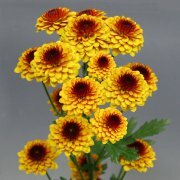 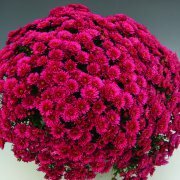 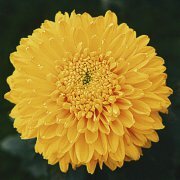 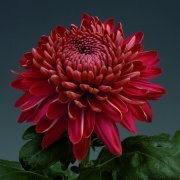 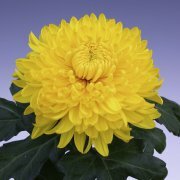 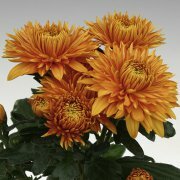 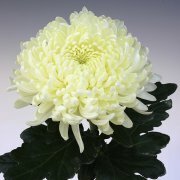 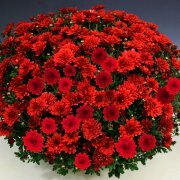 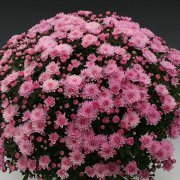 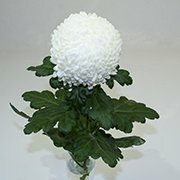 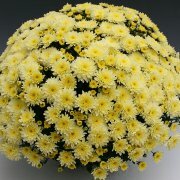 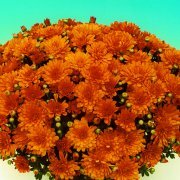 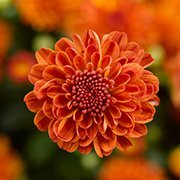 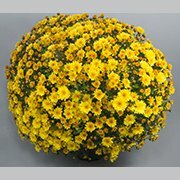 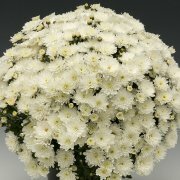 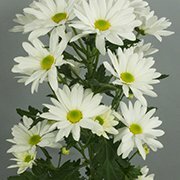 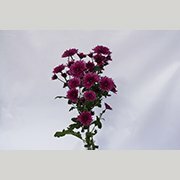 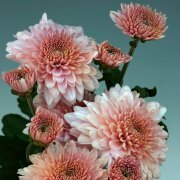 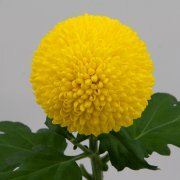 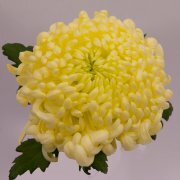 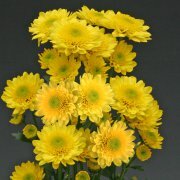 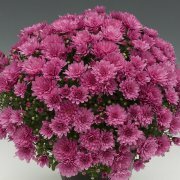 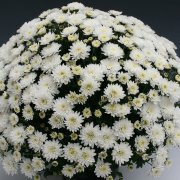 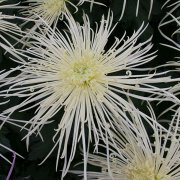 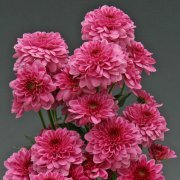 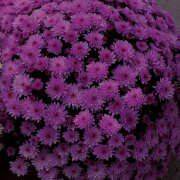 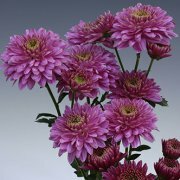 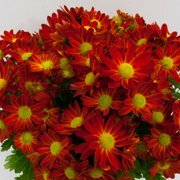 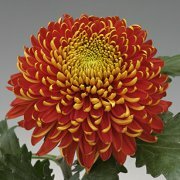 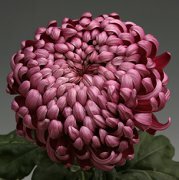 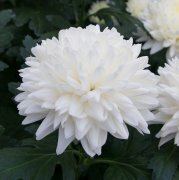 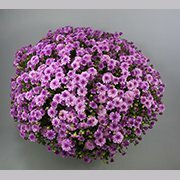 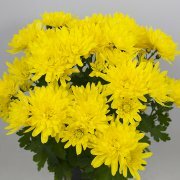 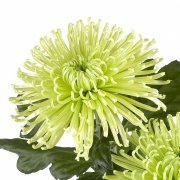 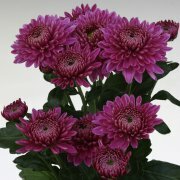 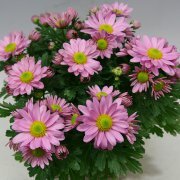 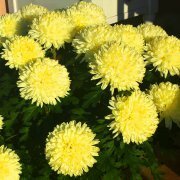 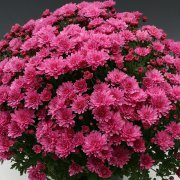 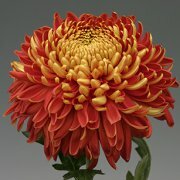 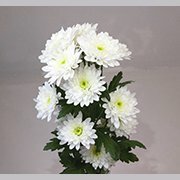 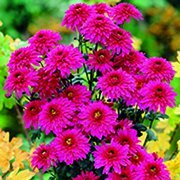 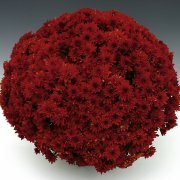 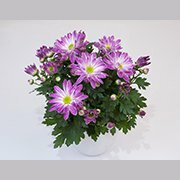 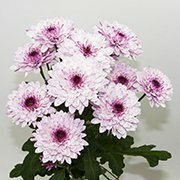 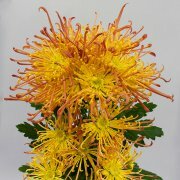 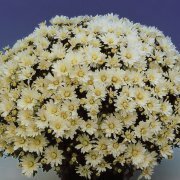 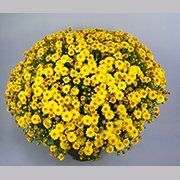 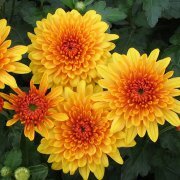 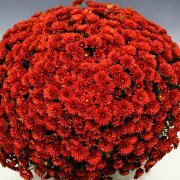 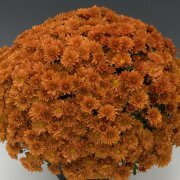 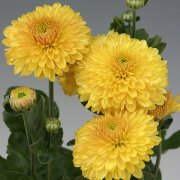 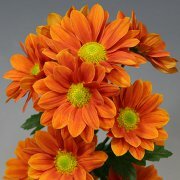 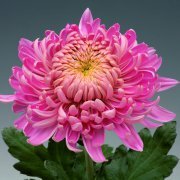 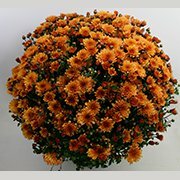 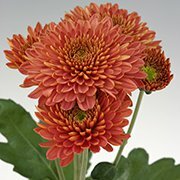 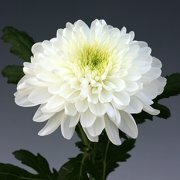 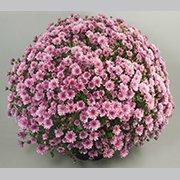 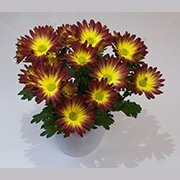 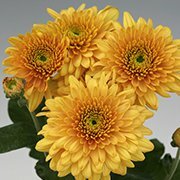 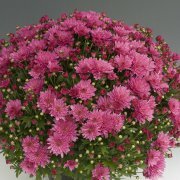 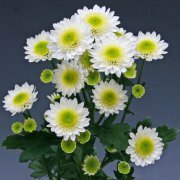 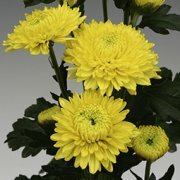 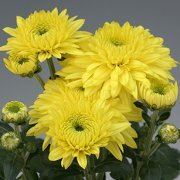 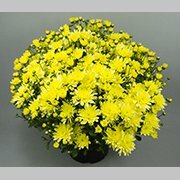 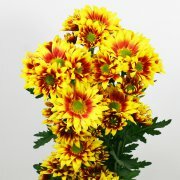 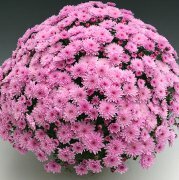 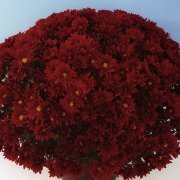 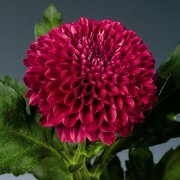 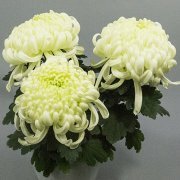 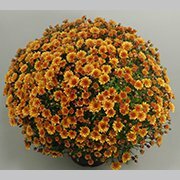 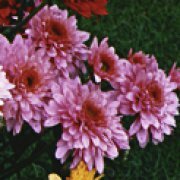 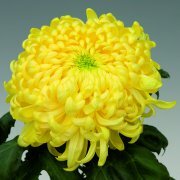 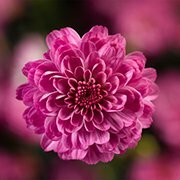 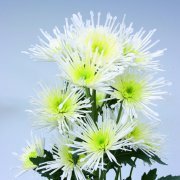 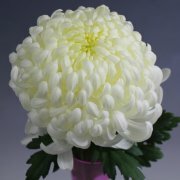 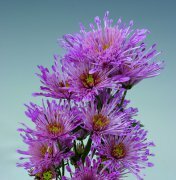 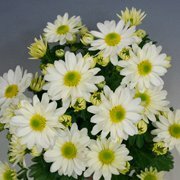 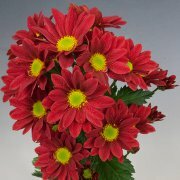 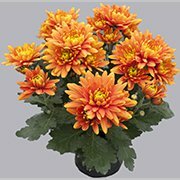 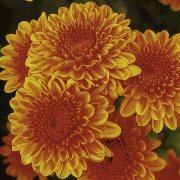 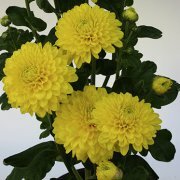 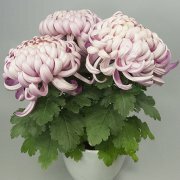 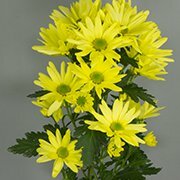 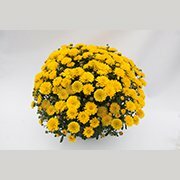 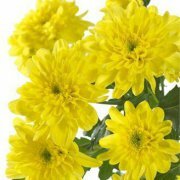 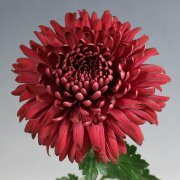 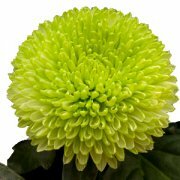 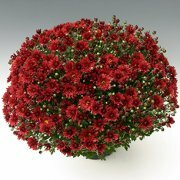 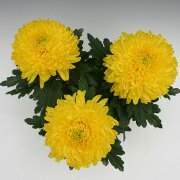 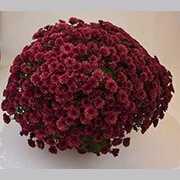 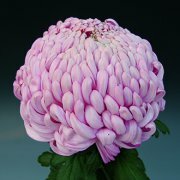 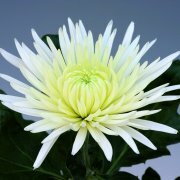 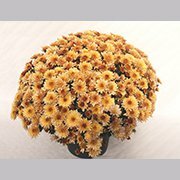 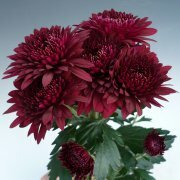 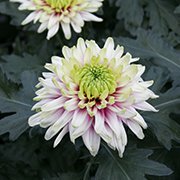 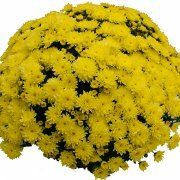 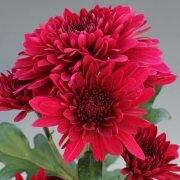 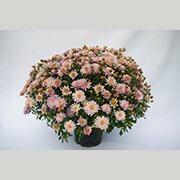 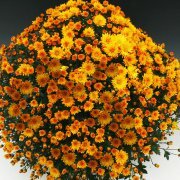 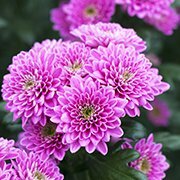 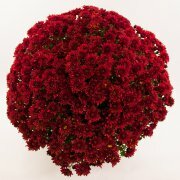 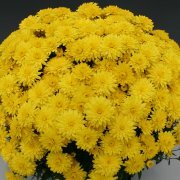 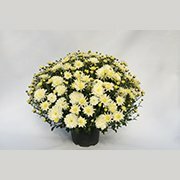 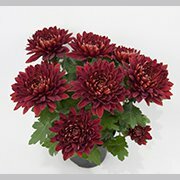 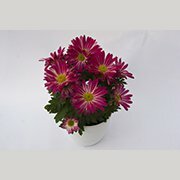 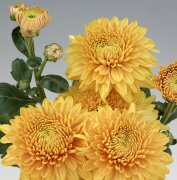 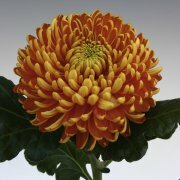 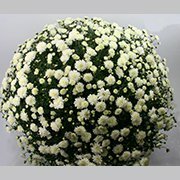 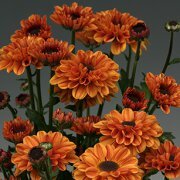 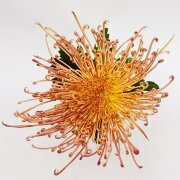 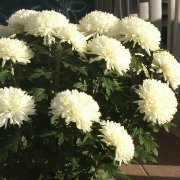 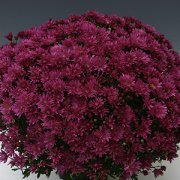 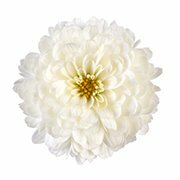 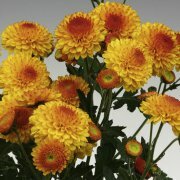 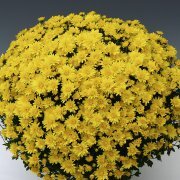 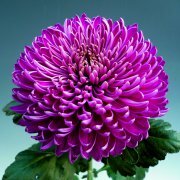 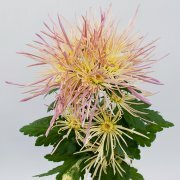 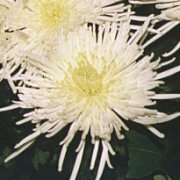 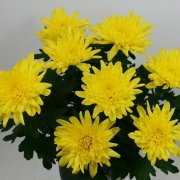 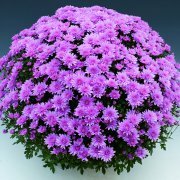 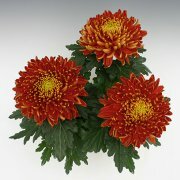 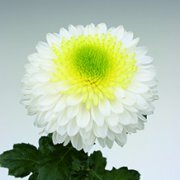 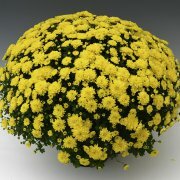 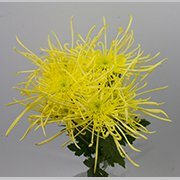 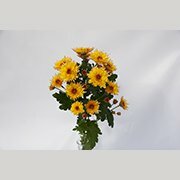 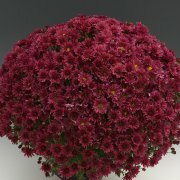 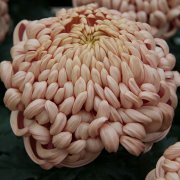 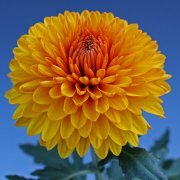 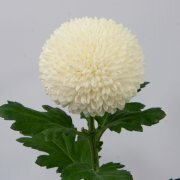 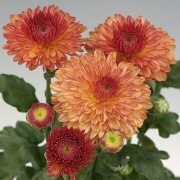 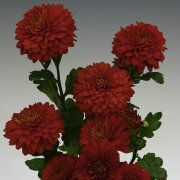 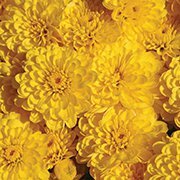 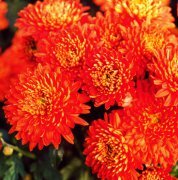 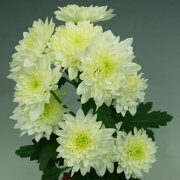 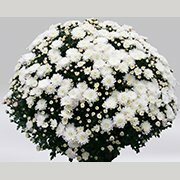 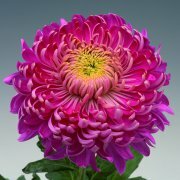 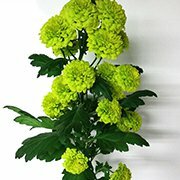 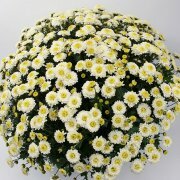 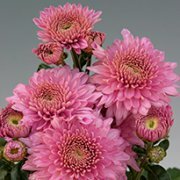 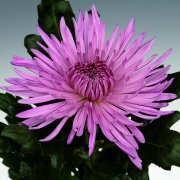 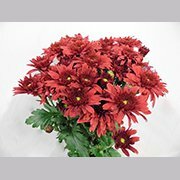 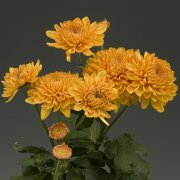 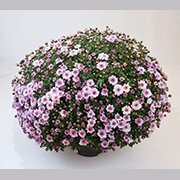 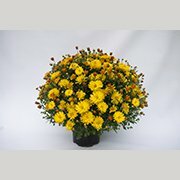 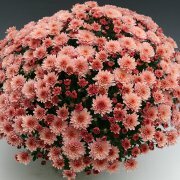 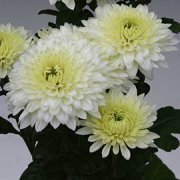 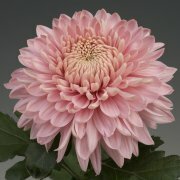 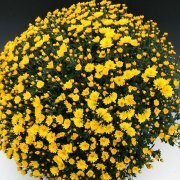 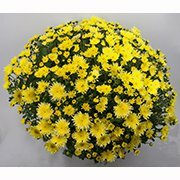 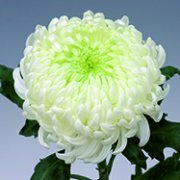 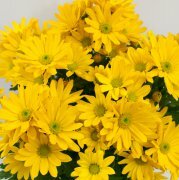 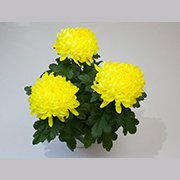 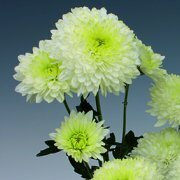 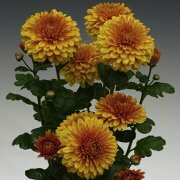 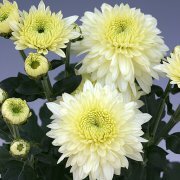 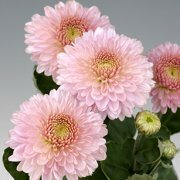 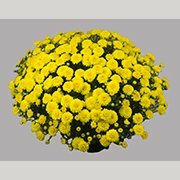 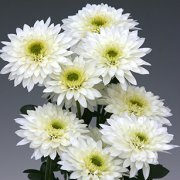 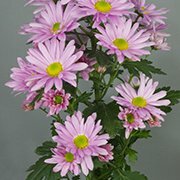 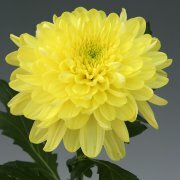 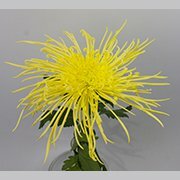 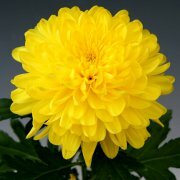 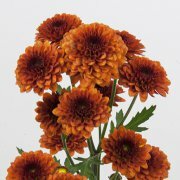 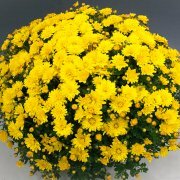 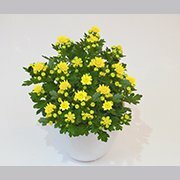 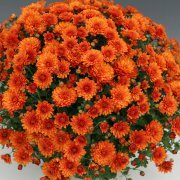 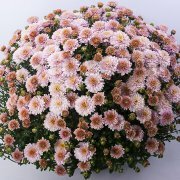 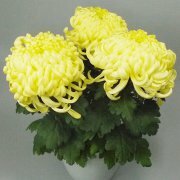 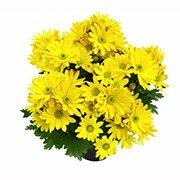 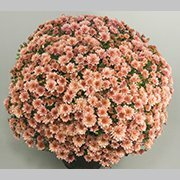 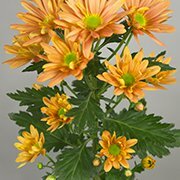 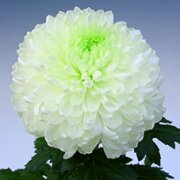 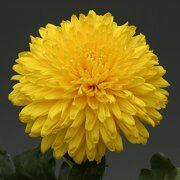 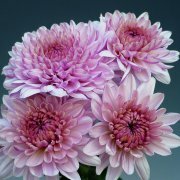 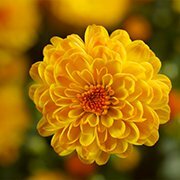 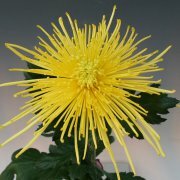 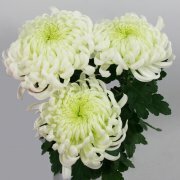 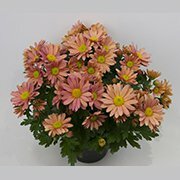 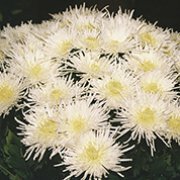 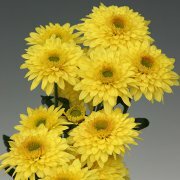 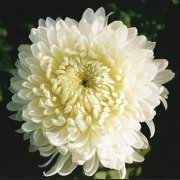 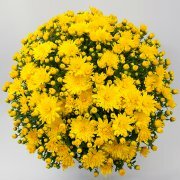 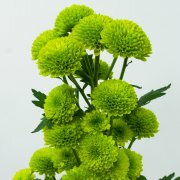 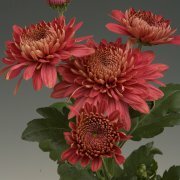 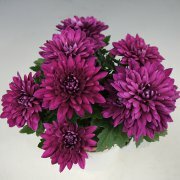 Pretty Pemba is the single-flowered pot Chrysanthemums series of Brandkamp for a universal use. 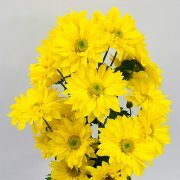 It is available in 7 beautiful and bright colors and is perfect suitable for a uniform culture. 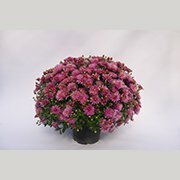 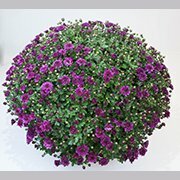 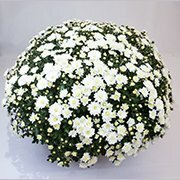 Pretty Pemba is perfect for the production of mix pots or colorful boxes. 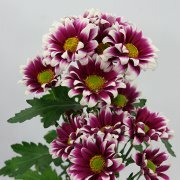 All seven colors are the same in flower size, vigor and response time. 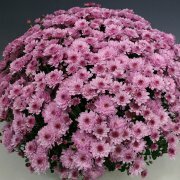 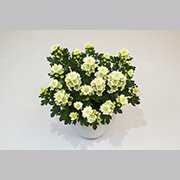 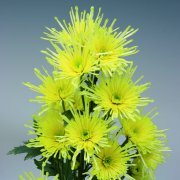 Pretty Pemba are easy to grow and suitable for pot sizes from 10cm to 15cm. 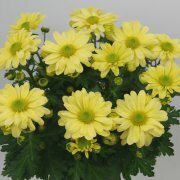 They require less growth regulator as others and are almost thripsrestistent. 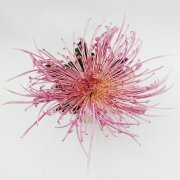 Pretty Pemba – just beautiful!